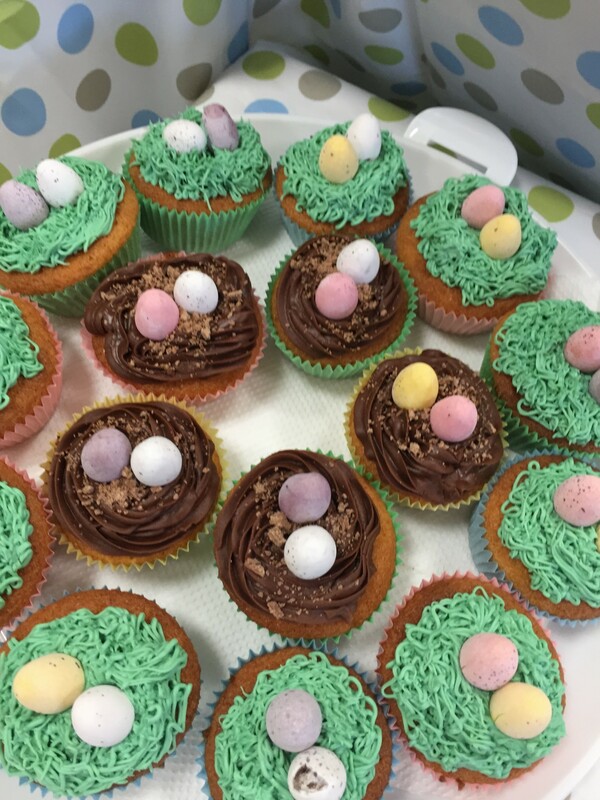 P1 and Nursery are holding an Easter Bake Sale in the Nursery creche on Thursday 24th March from 8:30 – 9:30 and again from 2:15 – 3:30. All donations of home baking will be greatly appreciated and can be handed to a member of Nursery or P1 staff on Wednesday 23rd March. More information can be found on the Nursery website. This entry was posted in Nursery and tagged bake sale, Easter, Nursery, P1. Bookmark the permalink.